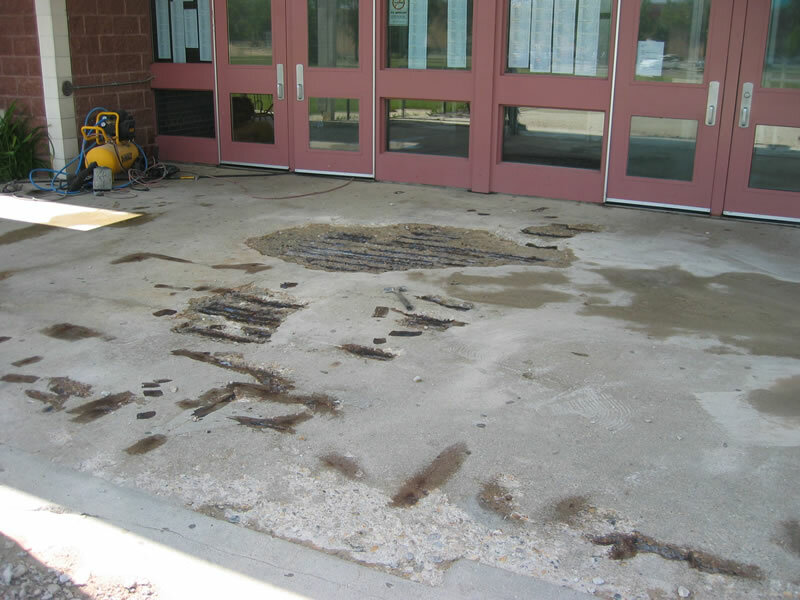 Con-Restor has solutions for all your commercial concrete maintenance, repair and restoration requirements. Eliminate trip and safety hazards. 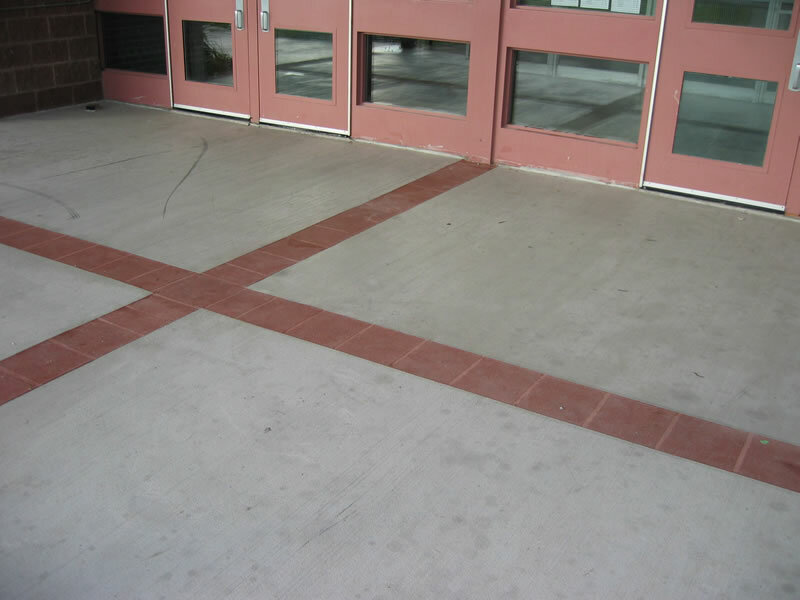 Create a slip-resistant surface in high traffic areas. Repair damaged concrete balconies before they have to be replaced. We can quickly improve the appearance of your property and reduce the risks and liabilities associated with trips and falls. Depending on the problem, it may be possible to have the repaired surface returned to service in a matter of hours, further reducing the liabilities associated with barricades and construction zones. Shorter repair times reduce tenant complaints. Concrete balcony renewal from concrete repairs to water-proofing membrane. Window and building caulking replacement. Masonry projects, brick removal/replacement, repointing.